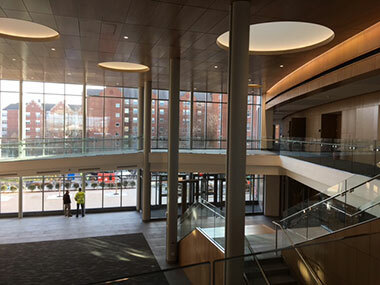 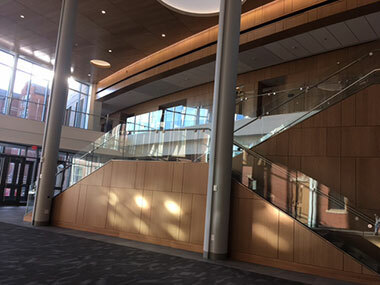 Dore Hall, a former residence hall, was renovated as the center of the new structure, named the Arthur F. and Patricia Ryan Center for Business Studies. 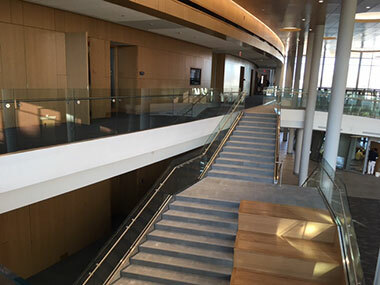 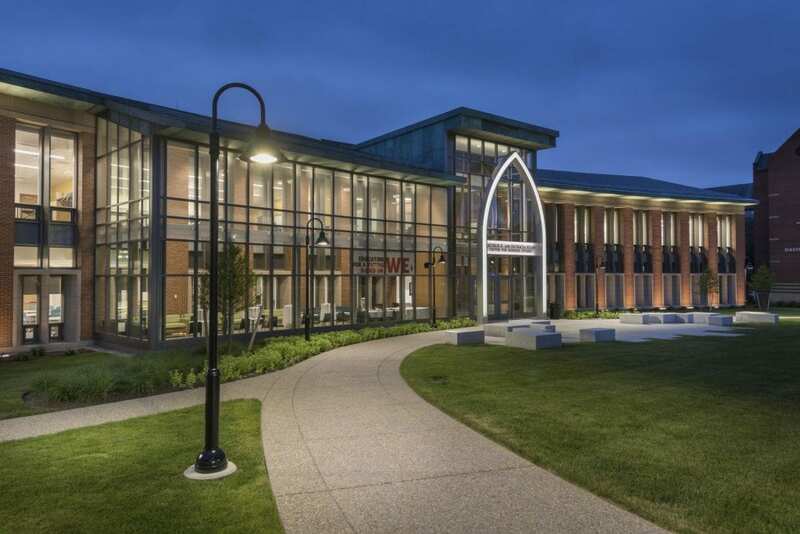 The new award-winning home for the PCSB provides state-of-the-art facilities conducive to collaboration, student-faculty interaction, active-learning, and entrepreneurial thinking. 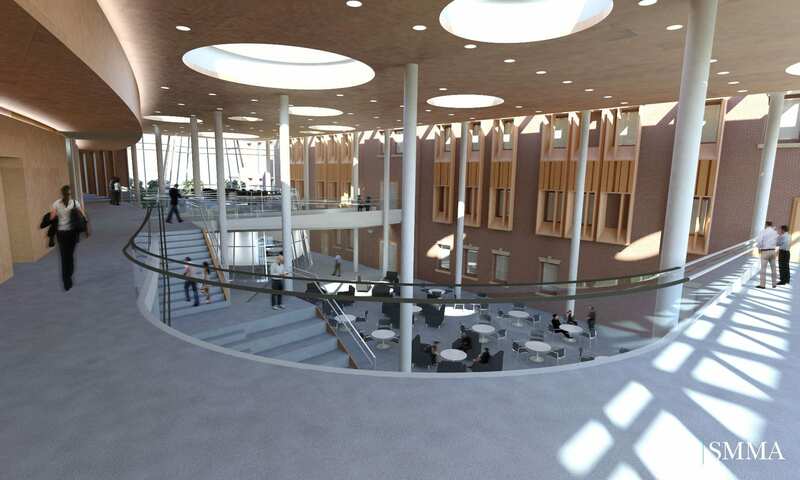 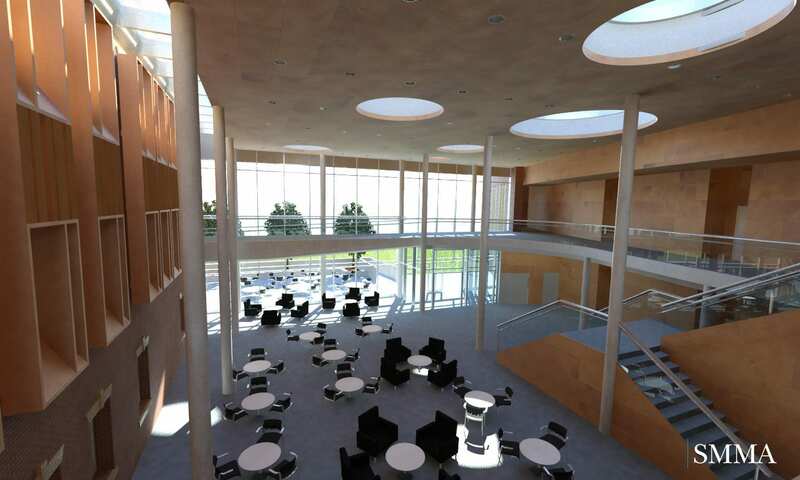 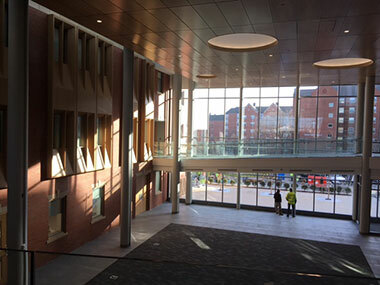 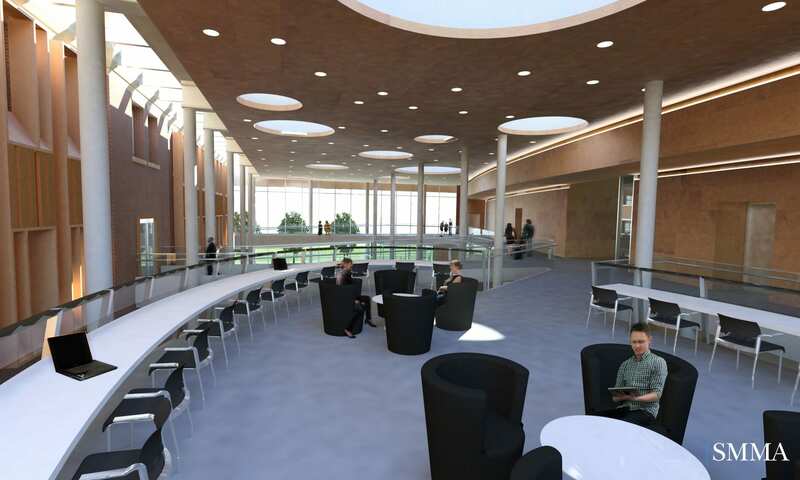 Highlights of the new facility include: 7 classrooms, 1 lecture hall/auditorium, 4 conference rooms, 3 expansive study/event spaces, 1 video conference room, 2 finance & accounting computer lab classrooms, 5 group collaboration rooms, 1 cafe, a career education satellite office, 1 iHelp satellite office, and 12 Bloomberg terminals.